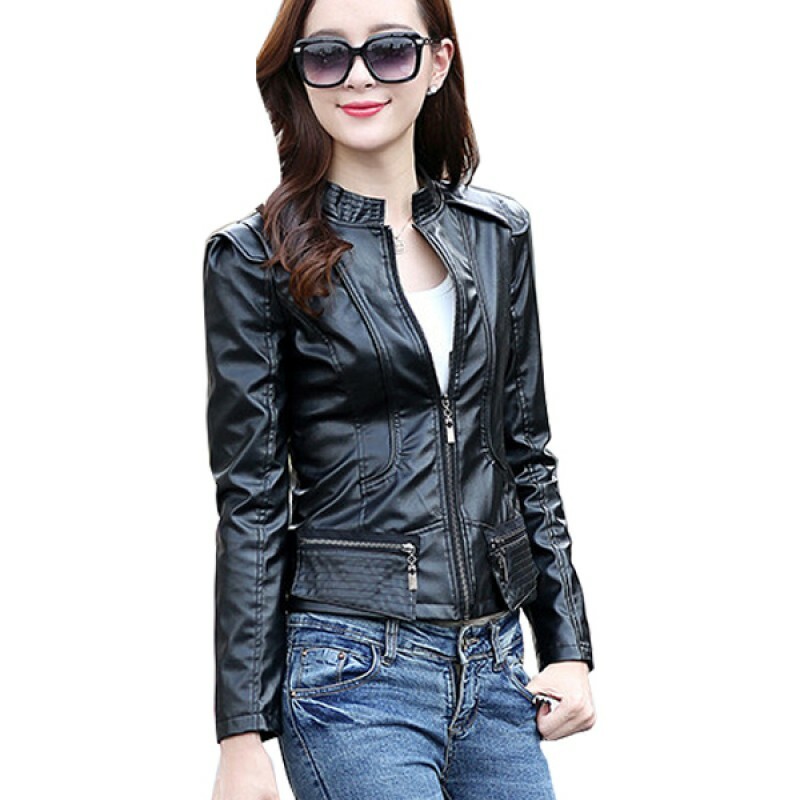 This BLACK colored body-fit women leather jacket having full sleeves and centered zip option. Designing is throughout. You may use at any occasion to show your style. It is stitched jacket so choose your exact size by consulting size chart before. Only limited colors are available to choose from. This GREY colored casual pullover hoodie is easy to wear with your favorite jeans, leggings or pants..
Women fashion BLACK with green schemed hanging ties body fit hoodie is pure represents your style or.. Slim body girls are fond of this jacket as this is our most selling item. It has full sleeves option..
Women fashion NAVY BLUE with white scheme hanging ties body fit hoodie is pure represents your style..